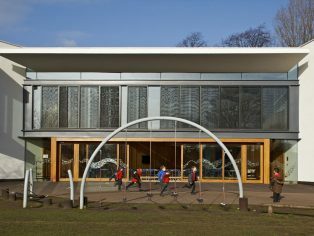 Part of the second phase extension doubled the size of the primary school with a new two-storey building, taking it from single form entry to two-form entry. 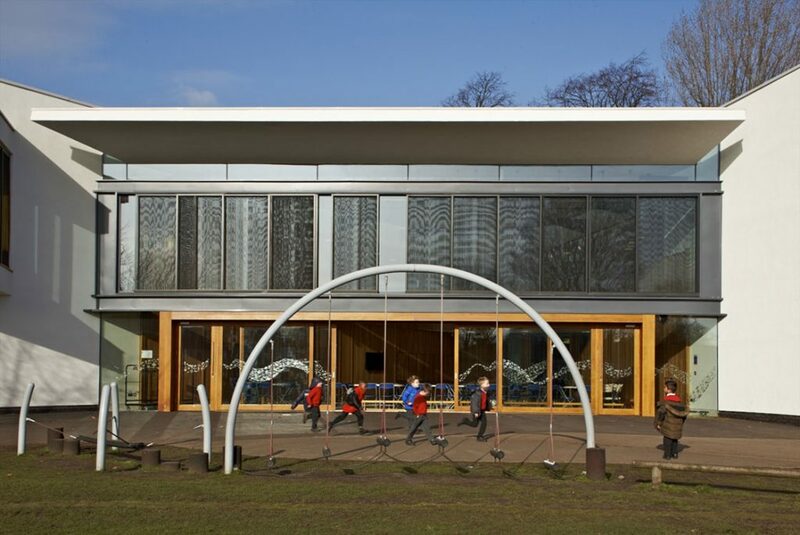 As part of this phase of the project, P C Henderson’s Lift and Slide hardware was installed helping create a dramatic entrance to the playground. The 900m² block is comprised of four classrooms, a hall, a kitchen, an ICT suite, staff room and support rooms.